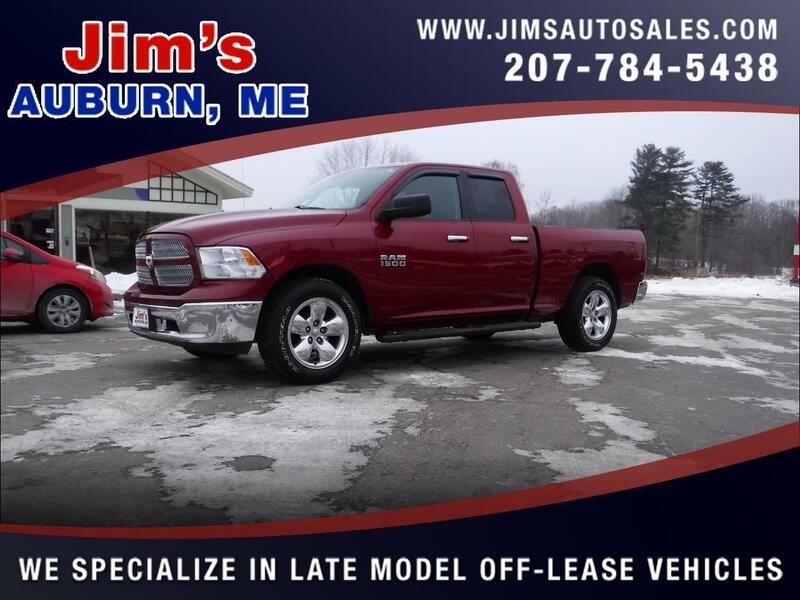 This Dodge Ram Quad cab is amazingly roomy inside! You'll love the comfortable leather seats! The 4.7 liter V8 teamed up with the tow package will get your trailer where ever your weekend takes you with ease. We put 4 new tires on for you! Come try it out today!